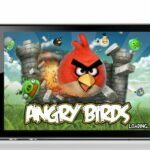 Many thanks to Ken Embechebe, owner of UK based gadgets site Universal Gadgets, for this insightful article on Apps for Children. 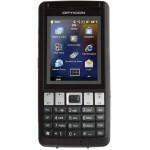 Nowadays, many children grow up in a world where access to touch-screen internet connected devices is common-place. Millions of people use smartphones, tablets and computers every day. Whereas the previous generation had Nintendo Gameboys, and handheld consoles, this generation have powerful tablet computers. 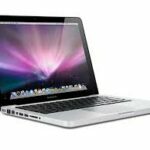 As many adults will know, giving a child unmonitored access to the internet can lead to potentially dangerous situations. This is where apps come in handy. Utilising apps allow your children to enjoy their tablet experience whilst you can rest easy knowing exactly what it is they’re doing. Understanding how to best engage, entertain and educate our children through the use of these applications is vital. The below collection of tablet apps manage to be fun and educational; a mix that’s quite often incredibly hard to master. The ICDL app puts an entire library of children’s books onto your tablet, including tales from the early 1800s right through to modern stories. 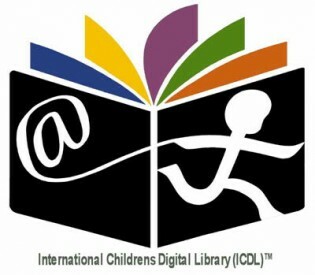 This fantastic (and completely free) app gives users the ability to search, access and read thousands of child-friendly books in various different languages. Perfect for all ages, this app means you’ll never be stuck for ideas when it comes to story-time. 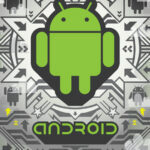 What do you get when you add mathematics to an addictive running game? Hours of educational fun, that’s what. 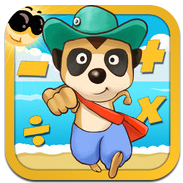 Meerkat Math will have your kids teaching themselves by answering various maths equations in order to try and catch up with that pesky meerkat. 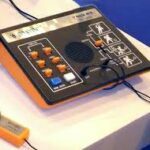 The game itself is built by a company run by teachers, and is a perfect example of how education can be fun. It’s even got a multiplayer mode (made safe by prohibiting communication between players) where your children can show off their maths skills by competing against others. 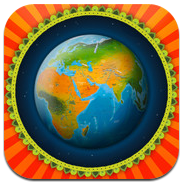 Recently voted one of the top ten best apps by Apple, this immersive tablet app is perfect for budding explorers. Let your children embark on an adventure with the Barefoot World Atlas. Journey across the sprawling 3D interactive globe and discover a world of information; from facts about the great oceans to bios of exotic animals and plants. This is the ideal digital atlas for the digital age. 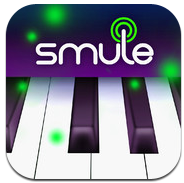 Kids will love this magical musical app. With new songs released for free every day, there’s plenty to play around with. Kids can tap along to the bars of light or get competitive and play the built in-game mode to level up and earn songs. Whilst it certainly won’t teach your children how to play piano anytime soon, it’s great to see them play along to recognisable tunes and develop a sense of rhythm. Social camera apps are all the rage at the moment. Whilst they do allow children to express their creativity and document important moments, they also have the potential to expose children to dangerous situations. If you’re interested in introducing your kids to photography, but don’t want them to access apps like Snapchat and Instagram, then Kidomatic Camera is the picture-perfect solution. 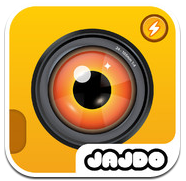 With over 120 icons, frames and brush types to enjoy, kids will love having the ability to snap and edit every moment. A perfect combination of digital technology working seamlessly with the real world, the Lego® Movie Maker app gives children the chance to bring their Lego® sets to life. With loads of different editing tools and soundtracks to add to your homemade films, this app helps add a whole new dimension to playtime. 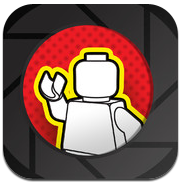 Android users needn’t feel left out either, as Lego® have a wide range of fun applications available on the Google Play Store as well. Introduce your children to the joy of animation with this fantastically creative app. 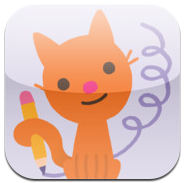 Doodlecast for Kids records your child’s drawings and captures audio at the same time, allowing children to create their own animated videos that are up to three minutes long. It’s not just fun, it’s also great as a teaching aid, letting you and your children communicate in an incredibly creative and relatable way. 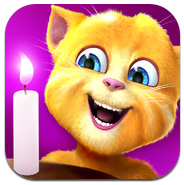 This family-friendly app puts a festive birthday twist on the usual talking animal app. Invite your kids to Ginger the super-cute cat’s fun-filled birthday party, where they’ll have the chance to feed Ginger snacks, help blow out candles and play a whole range of party games. What will adults love about this app? The parental filters, meaning that whilst in-app purchases can be made to get more items and snacks, parents can preserve their wallet’s safety and disable this feature if needs be. Fill your child’s thirst for adventure in this adventurous race across the seven seas. 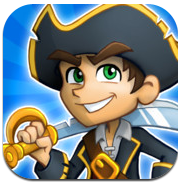 Join a merry mix of characters, including Finn the Shark and Emma the Pirate, in this swashbuckling digital board game. From battling sea monsters to uncovering chests full of pirate treasure, there’s plenty here to keep kids entertained. With up to four players being able to join in at one time, the whole family can get involved, and with no in-app purchases, there’s no need to worry about your wallet. 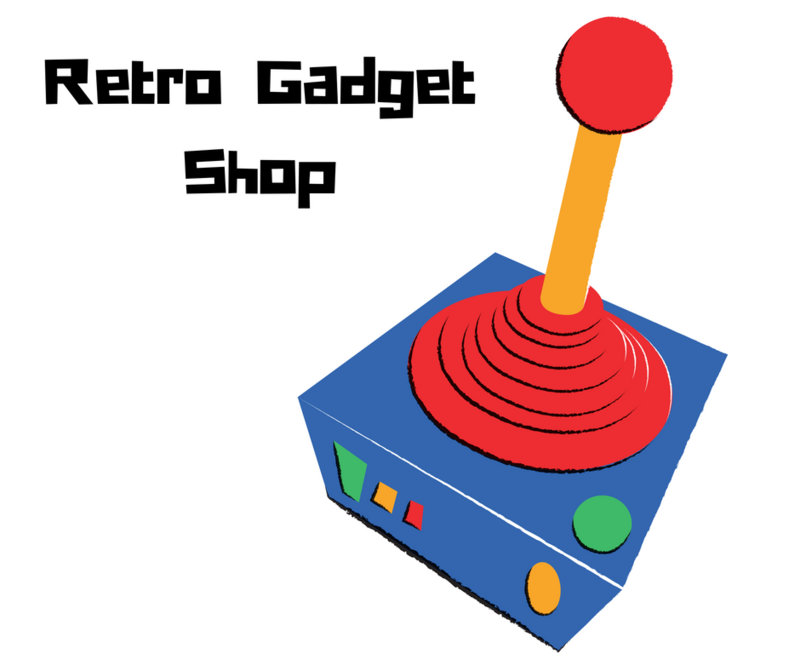 The article was written by Ken Embechebe, owner of UK based gadgets site Universal Gadgets, which specialises in supplying accessories for all your favourite devices.